Hey London folks, we may be facing commuter blues with today’s tube strike but it doesn’t have to be gloomy. 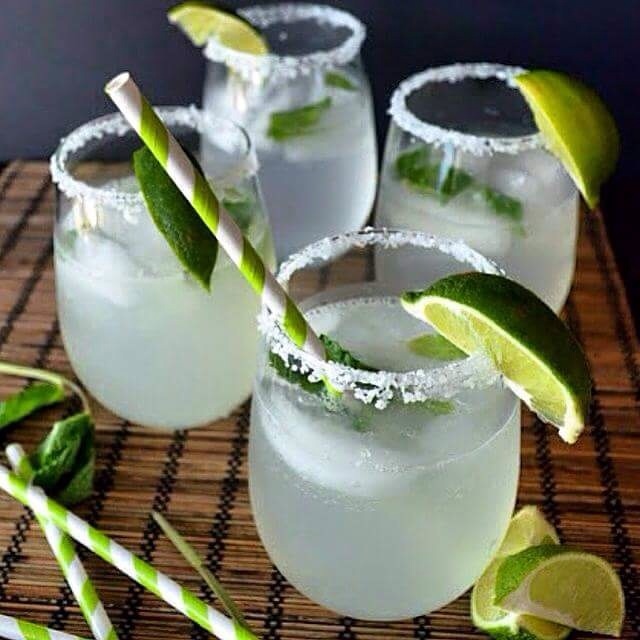 These colourful Vietnamese drinks could help brighten up your day. 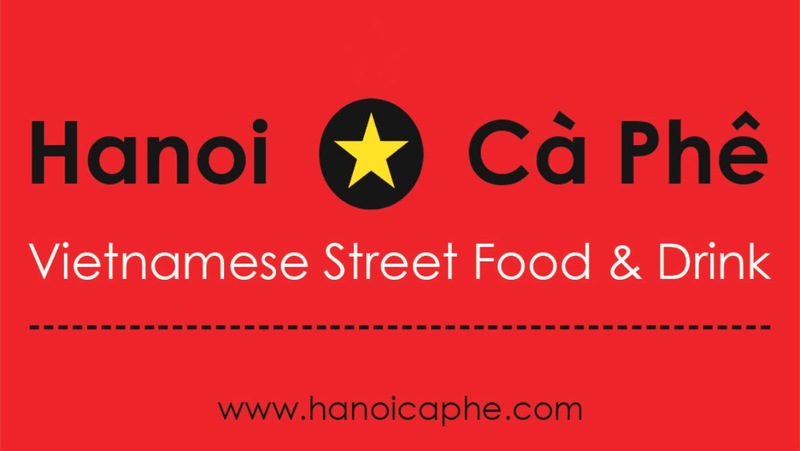 The refreshing Limeade, which is a Hanoi Ca Phe favourite, is delicious! 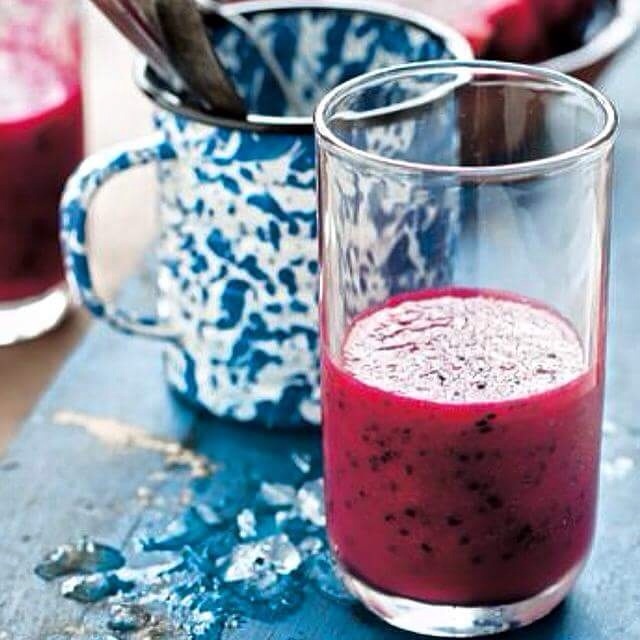 This gorgeous Dragon fruit juice is also amazing in colour and taste. 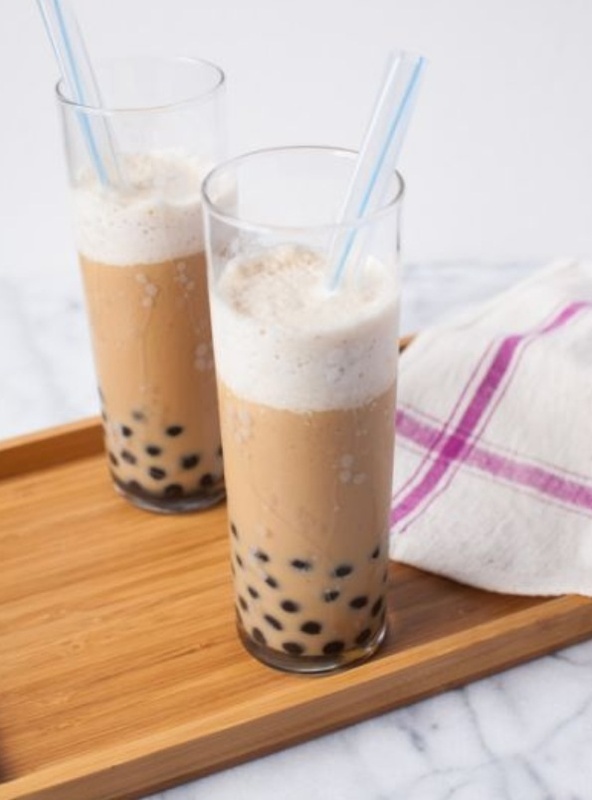 If you’re a fan of bubble tea then this Vietnamese ice coffee with boba is perfect! On a day like this, how can you resist these beauties?? ?